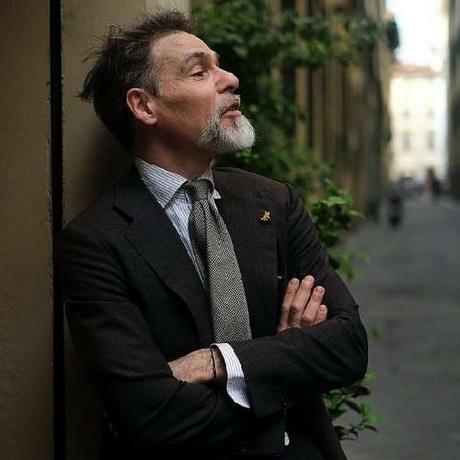 In a bittersweet address on Facebook last week, Simone Righi of Frasi told his followers he's shuttering his menswear boutique in Florence, Italy. 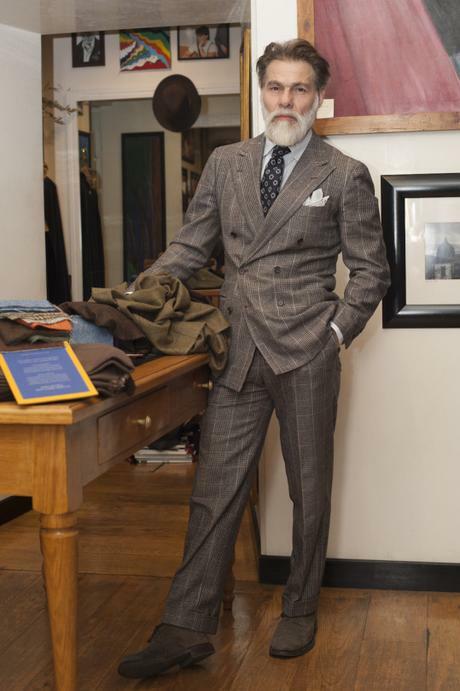 The store, which is located just a few blocks from the Arno River, has long been known for its personalized service and quality clothing. 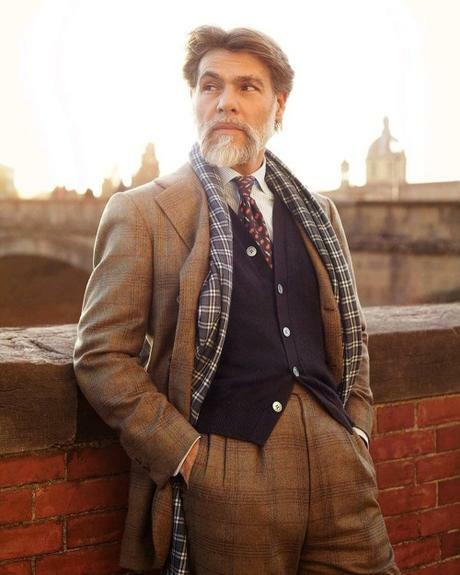 Inside were luxurious cashmere knits from Fedeli and Hawick; tastefully patterned ties from Mattabisch and Tie Your Tie; and natural-shouldered sport coats from Sartorio Napoli and Orazio Luciano. The store's main draw, however, has always been the man behind the counter. Simone has exceptional taste and an easy-going style, and he dresses with a natural sophistication that arguably can't be taught. He has what antique collectors call The Eye, which is that unteachable and irrevocable power to discern art from trash, real from fake, inspired from derivative. 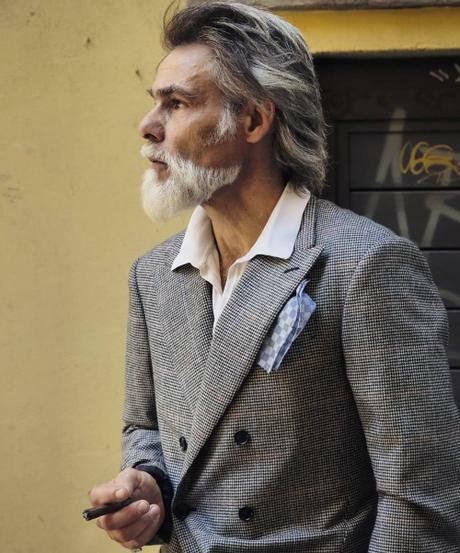 "Most of the great dressers I know tend to dismiss complaints such as 'your sleeve is a quarter-inch too short,'" David Isle once wrote of The Eye. "It's not that they don't care about these details. It's that they have developed the ability to look at an outfit holistically, rather than in parts. They have The Eye. [...] The legend of The Eye would have it that this talent cannot be learned." Still, that hasn't stopped many men from trying. 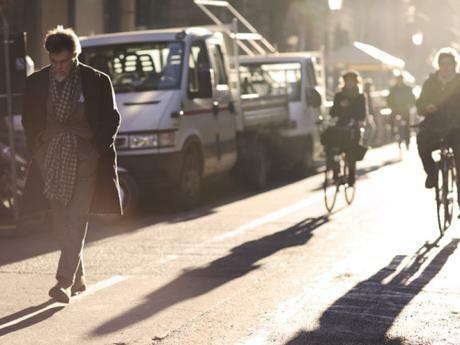 Over the years, men from around the world have come to Frasi not only to shop, but also to pick up a few lessons from Simone on how they can wear clothes in such a carefree but considered manner. Unfortunately, the store is now closing, going the way of Louis Boston and Harvard Square's J. Press. While wrapped in a brown checked tweed and duo-toned scarf, Simone remained composed throughout his Facebook video, but was also visibly choked up. "This is a peculiar message for you all. It's a thank you message for everyone who came to meet me, who came here to my shop, a shop that's like a home to me," he started. "To all those people, I want to say thank you for giving me your trust and for letting me create a connection with you, for a few minutes or a few years, so that I could give you a tool for you to express your personality. Thank you for letting me grow and express my creativity. Thank you for your kindness. This, however, is a peculiar thank you message because it's also a goodbye. A part of my life is coming to an end, a part that includes my profession. My shop here in Florence is closing. I truly hope we can meet again on some future project because it has all been really beautiful." His last Instagram post is of two people hugging. Frasi is the kind of old-school brick-and-mortar that existed before the internet. The store was a complete manifestation of the clothier behind it. The colorful walls were decorated with Simone's paintings; the racks replete with English-Italian clothes that reflected his unique point-of-view. 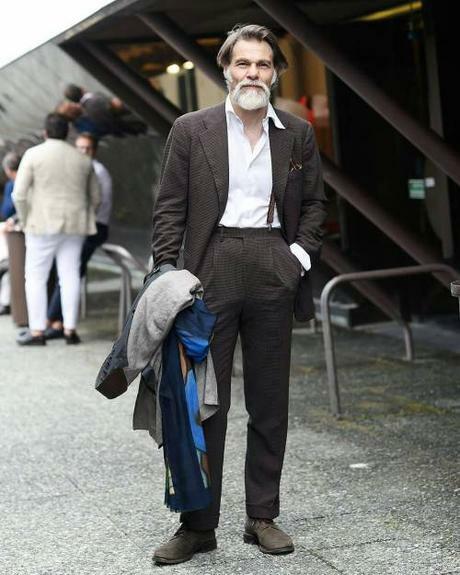 And while the store itself had little internet presence, Simone towered over the online men's style scene. 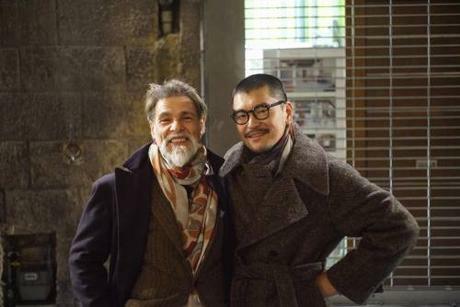 He gained a bit of stardom through street style sites such as The Sartorialist, where Scott Schuman documented his sense of dress alongside figures such as Luciano Barbera, Luca Rubinacci, and Yukio Akamine. 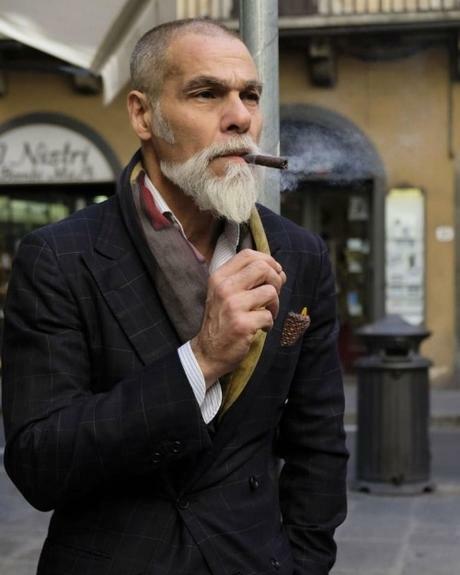 During the late-aughts, those photographs circulated through the internet, helping to create a larger and more engaged online audience for classic men's style. To be sure, street style photography is nothing new. In the early 20th century, French lace and fabric houses commissioned work from the Seeberger brothers, who were sent to the Grand Prix horseracing tracks at Longchamp, Chantilly, and Deauville to photograph fashionable women. Vogue and Harper's Bazaar, similarly, have long featured well-heeled and well-dressed socialites grazing on snacks at Manhattan parties. But street style photography in its modern form is unique in how it's created mini-celebrities that have been able to shape global taste through rapid reblogging and social media. 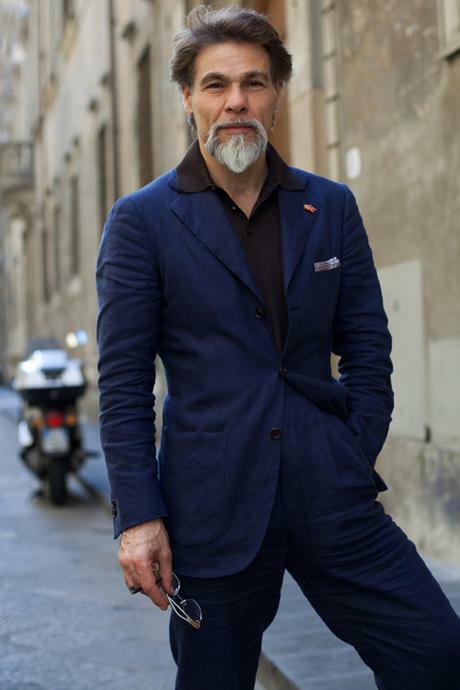 If Simone's style - with its soft-shouldered jackets and double-pleated trousers - doesn't seem novel to you, it's only because thousands of men have since copied the look (although, I think, he still wears it best). 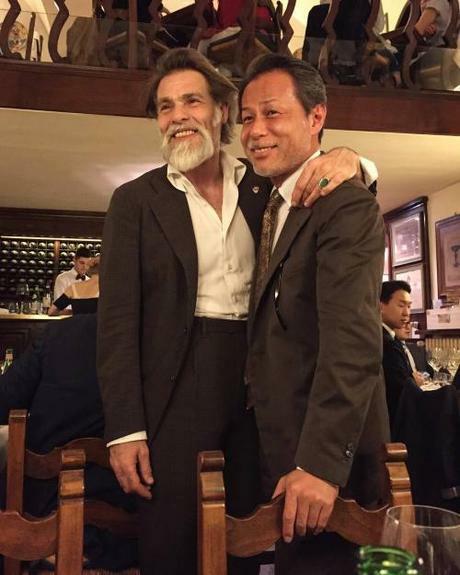 "Simone is a true original," says BRIO founder George Wang, who cites Simone as both a mentor and friend. 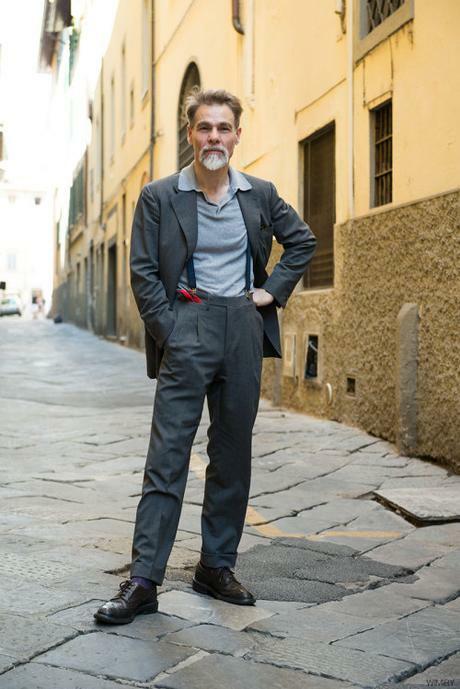 "His face was the content that fueled the growth of menswear street photography and social media. While I'm sure he has his own style references, I can guarantee he made zero fashion choices based on Instagram photos. That alone sets him apart from the rest of us. 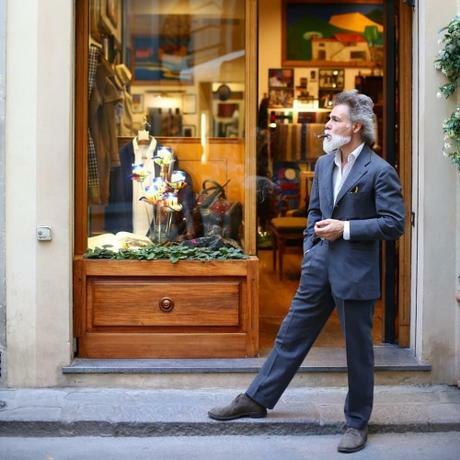 His store is a genuine reflection of his own style as well as the city of Florence itself. An authentic experience such as this is becoming extinct." 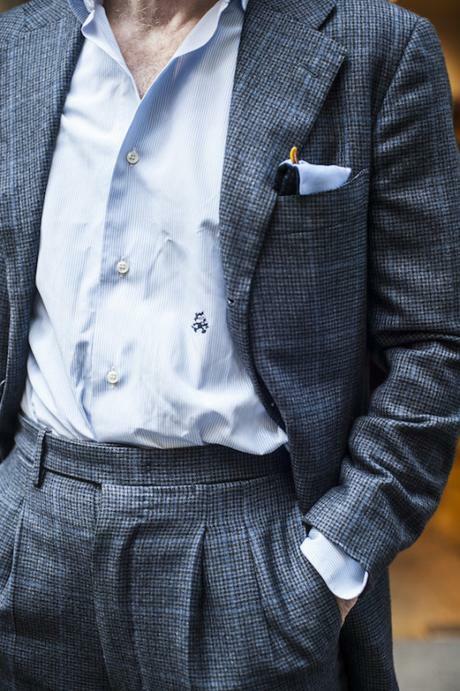 Simone's influence can be felt in how he made tailoring feel relevant and relatable for a younger generation of men, while never giving up the cinematic élan that makes classic tailoring so appealing in the first place. 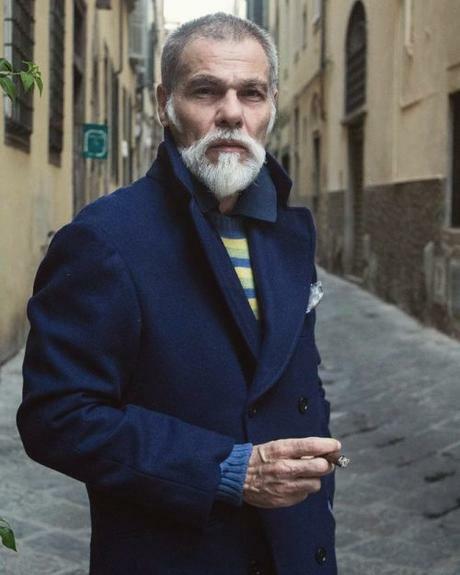 George put it well on Instagram, where he said Simone showed how cool one can look in clothes once considered to be "old mannish." 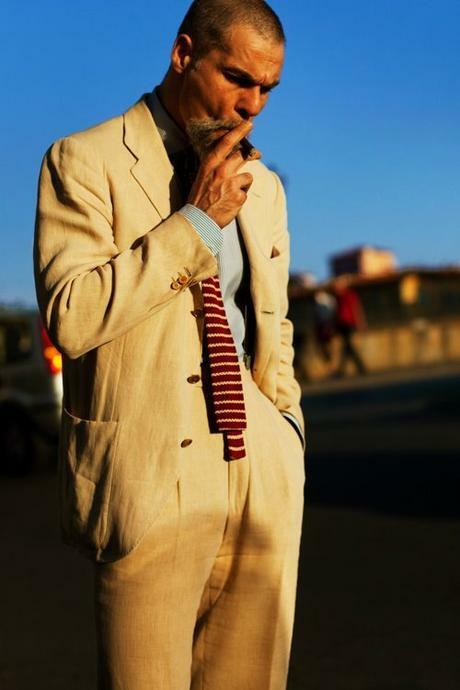 By today's standards, and even more so in the late-aughts when he was first photographed, his style is profoundly traditional - his jackets are long and full-bodied, his lapels slightly wide, and his high-rise, double-pleated trousers are full enough to cover more than his shoes' openings. And yet, there's something sporty and impossibly cool about his appearance. 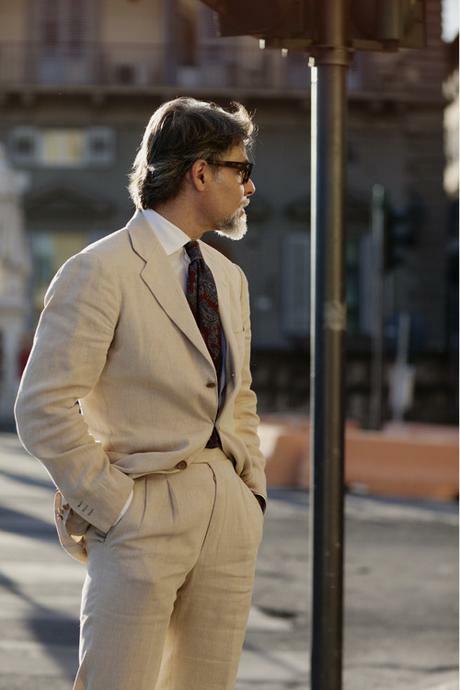 His taste, a truer representation of classic Italian style than most Continental brands, has proven to be a harbinger for where men's style would go since he first appeared at The Sartorialist in 2008. 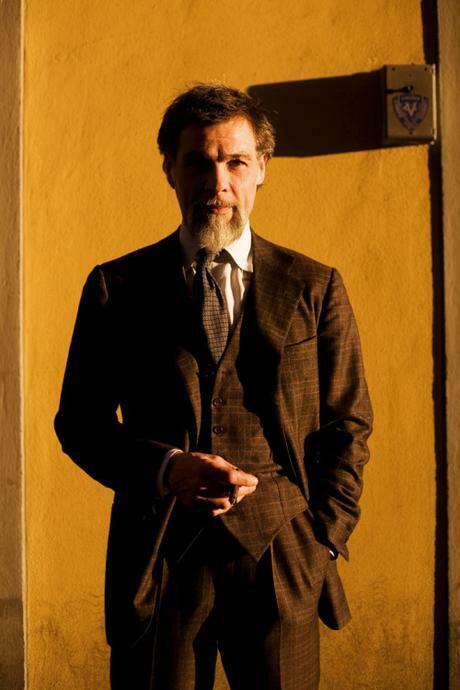 Ironic then that the man who inspired so many Italian-flavored menswear upstarts wasn't able to financially make it himself. 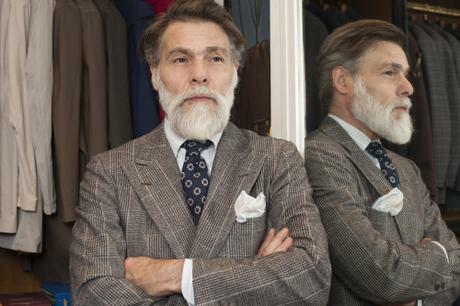 "He influenced so many people through personal interactions or by simply putting himself out there to be seen, but he never received any compensation for the value he brought to classic menswear or Italian style," says George. "He kept his doors open to flows of people who were only there to chit chat or take photos, so they could generate online traffic for their own agenda. Being a generous soul, he was probably OK with all that, but as an onlooker, it makes me sad that his store is now closing. He has been a huge influence on my own sense of aesthetics and my business philosophy, so the loss of Frasi feels like a bit of BRIO has also been lost. Simone's store is just who he is and how he likes things, perhaps this is why he couldn't make his business work, but it's sad that businesses suffer for being unique and authentic." 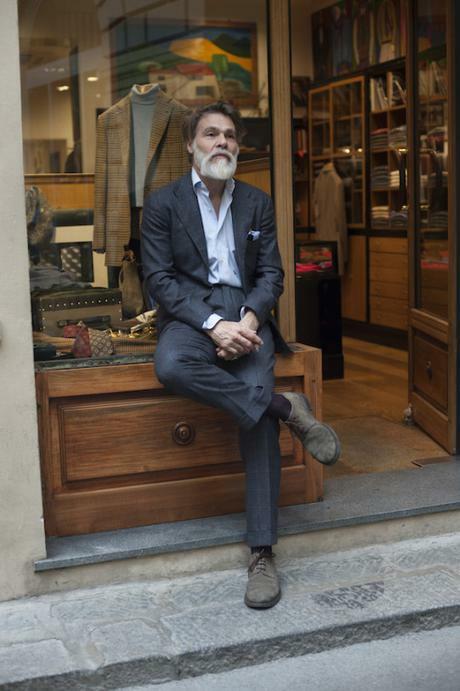 Frasi didn't have any e-commerce to speak of - to buy anything, you had to visit the brick-and-mortar in Florence. But its closure is an opportunity to talk about something I've been thinking about for a while: the importance of supporting companies that add value to your life, even if those benefits aren't fully captured in the products and services you're receiving. The market has always struggled to fully capture what economists call externalities - the side effects of a commercial activity that affects other parties without being fully reflected in the cost of the goods or services themselves. In Econ 101 classes, the textbook example is pollution. If left unregulated, a company can offload the cost of pollution onto nearby residents, rather than having it reflected in the price of their products. But there are also positive externalities. In my neighborhood, for example, there are mom-and-pop run grocery stores, exciting bars and restaurants, small hardware shops, and other boutique businesses. The commercial landscape here makes for a much more pleasant walking experience than if I were to live near big-box retailers and fast food eateries. However, these companies are facing stiff competition from cutthroat online retailers such as Amazon, who can always shave off a few pennies to gain market share, as well as overseas businesses who face different cost structures. The junction of wildly fluctuating exchange rates, import and export taxes, and differing legal requirements means retailers aren't always playing on an even field. Add to this showrooming - the ability of consumers to try on clothes at a local store, then shop online at a lower price - and you can see how brick-and-mortars struggle to fully capitalize on the value they offer. People genuinely want local boutiques, walkable neighborhoods, and lasting quality, but the market fails to supply these things because online retailers are able to exploit the desirable externalities created by brick-and-mortar businesses. 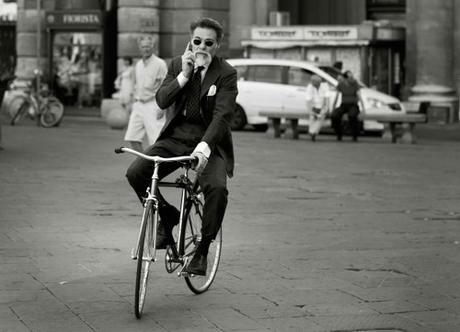 If you think of the online men's style community as a neighborhood, you can see the same dynamic. High-touch businesses don't just compete on price, they do the hard work of bringing new people into a market, educating them on what's "good," and suggesting ways to wear things. 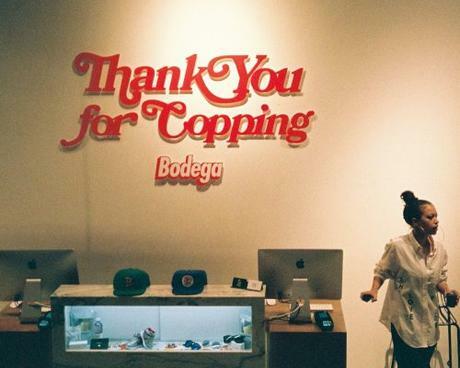 They give inspiration through social media and lookbooks; they introduce consumers to new brands and products. More than just engaging in price arbitrage, good retailers help create the meaning that fills our lives. 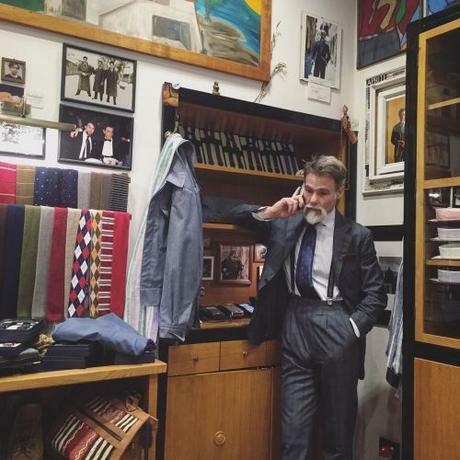 See how Simone made classic Italian tailoring a bit more relatable for a younger demographic. Or how Self Edge recontextualized Good Art's jewelry for the workwear crowd. Or how Union helped transform Visvim and Thom Browne into semi-streetwear brands. When you're shopping online, you're not necessarily thinking 'oh they're in a different country, facing different regulations, dealing all kinds of different things.' You're just comparing one website to another, thinking 'I want my stuff, give me the lowest price.' I totally understand because I do the same thing. But I just want people to understand what they're doing when they're voting with their dollar - you're supporting certain ways of doing business. 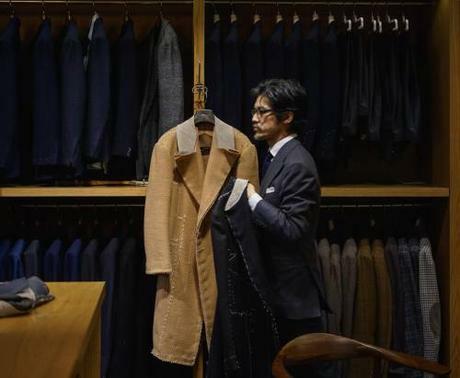 Yes, some Japanese sellers are able to offer a lower price. Part of this is because they don't have their own website; they're selling through Amazon and eBay. Of course, they have to give a cut of those profits, but they're not the ones who are out there promoting these items. If you don't already have an awareness and desire to shop for these products, they would not be able to sell them to you. Where are you getting that awareness? From someone who's done the legwork to educate, promote, discuss, research, etc. There's nothing wrong with selling on Amazon or eBay, but if that's all there was, you wouldn't have a clue what you're buying because those companies' short product descriptions make for crapshoot purchases. As a retailer, I try to earn my pay by putting out reliable information, teaching people about products, and adding value to their lives, so people see a reason to support me. As fun as these videos are for me to produce, they take a lot of time and energy. If I didn't have the income to support this work, Goulet videos would go away. Think About Who Adds Value to Your Life: This post isn't about supporting specific kinds of businesses - small or large, family-owned or corporate - but rather any kind of company that adds value to your life. Maybe that's about online content or walkable neighborhoods; perhaps it's about a boutique that offers unique or authentic experiences. Anything that makes for a better day-to-day experience, even when you're not shopping. Support those companies every once in a while with a purchase. Shop Full Retail Where You Can: I love a good deal as much as the next person, but businesses can't sustain themselves at clearance prices. Despite popular misconceptions, most shops don't set prices to clear the door at 70% off discounts. Sole Collector has a good breakdown showing the cost structure on a pair of Nikes, and the margins aren't as fat as you may think. If you love a particular business, shop at full retail where you can. 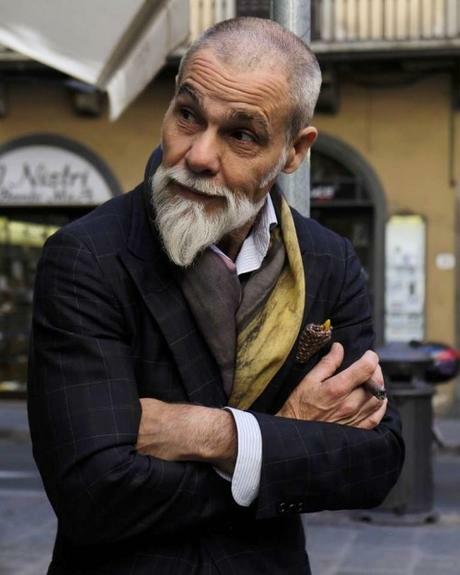 Stop Gatekeeping: Bruce Boyer put it well when he said that some men treat "dressing as though it were a blood sport, a competition rather than a celebration." 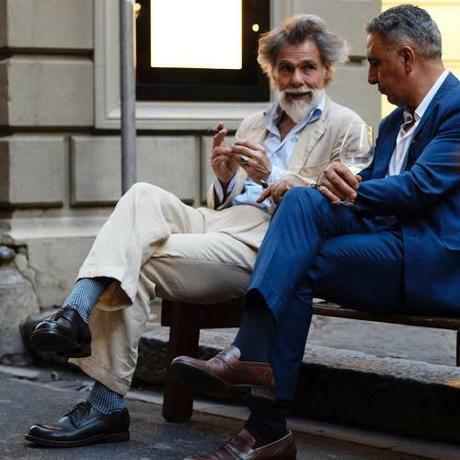 Men's style can be such a personal thing, and classic style, in particular, is so laden with rules, it's easy to become bitter about how other people are wearing clothes. But in the end, negativity just hurts those businesses we wish to support - it makes the field smaller and less friendly to outsiders. Instead, make the community open and welcoming, encourage people to take an interest. Rather than making the field seem impossibly impenetrable, full of only expensive items that no one can afford, let people develop their style at their own pace. 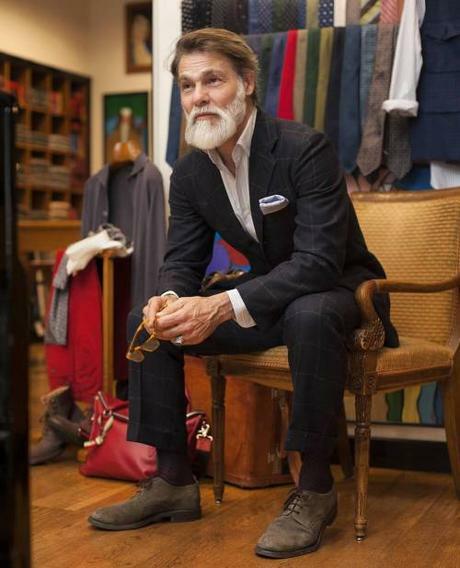 Today's Ecco wearer may be tomorrow's Allen Edmonds' customer, who in turn one day may shop at Crockett & Jones. Proselytize: Similarly, instead of criticizing things for being ersatz, promote what you think is good and genuine. Post stuff on Facebook; tag products on Instagram; and share your joy with others. Tell others about good companies and products. Perhaps you like a particular retailer's authenticity or a brand's lookbooks, but can't afford any of their wares. Sharing is caring though, and best of all, it's free.